Oscorp Entertainment Pty Ltd is an innovative IP sales, licensing and entertainment production company that offers a wide range of appealing consumer products, eminently suitable for the world marketplace. 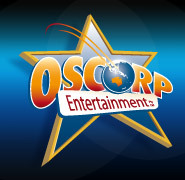 Oscorp is unique in that it not only licenses finished product from outside sources, but also writes and creates its own animations, movies, television and music. The opportunity exists for international manufacturers to contact Oscorp with a view to negotiating licensing and merchandising agreements. The extensive product range includes world renowned characters, award-winning documentaries, engaging animations – both finished product plus work in development, a slate of imaginative feature film projects… and a truly amazing catalogue of much loved music. Oscorp Entertainment is a tight-knit, talented and energetic creative team with years of expertise in such diverse areas as licensing, writing, graphic design, advertising, brand development and film production. 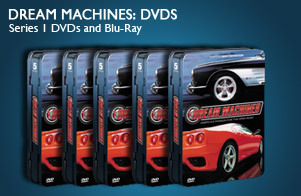 Join us in exploiting our truly remarkable range of world-renowned product. The opportunity exists for the world market to join us with a view to negotiating licensing agreements in all categories on this unique range of exciting properties. Browse through our range of properties. Be amazed.